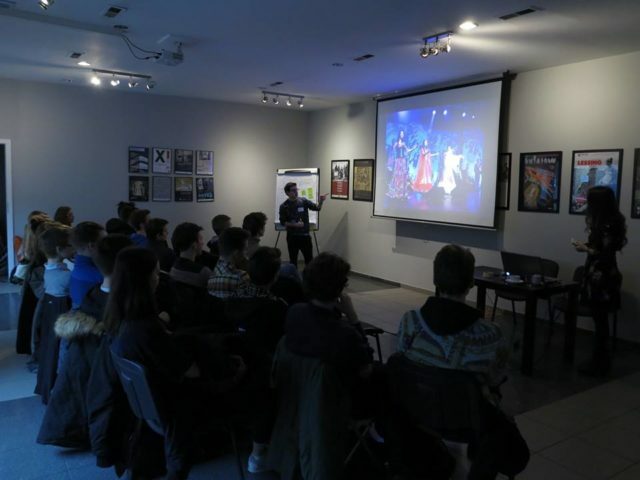 Within the framework of the ERIAC International Cultural Outreach Program, ERIAC hosted the international event “The Future of Roma History: Remembrance, Historical Justice and the Role of Roma Youth” on 1-2 of February 2018 in Cracow, Poland. 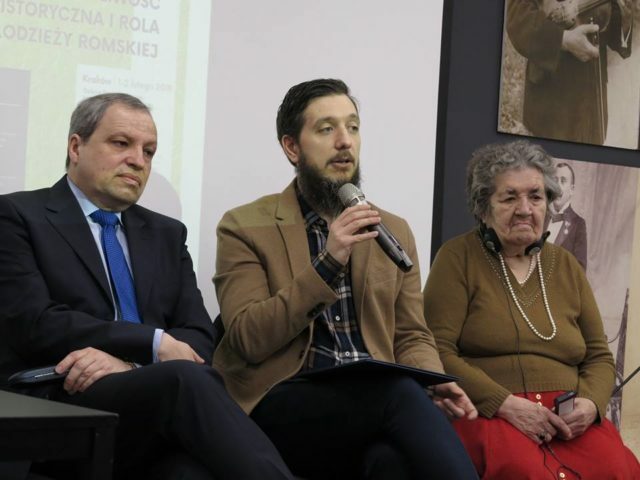 The event in Cracow focused on the importance of history and memory, the practices of remembering, commemorating, and the processes of narrating and transmitting history. 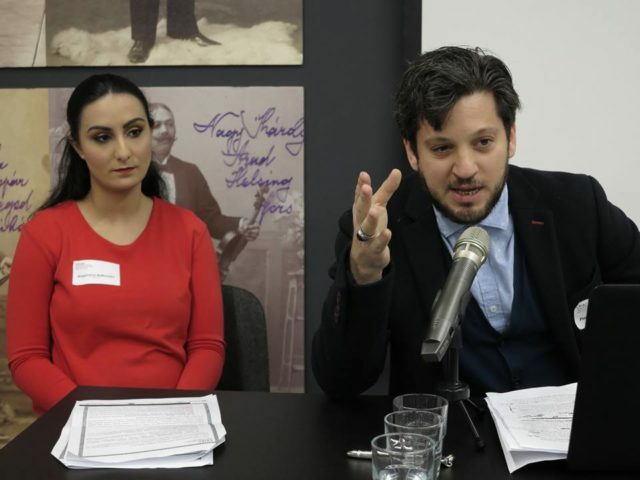 More specifically, the Cracow event aimed to provide a space in which different stakeholders and institutions could engage in a discussion, assessing the current state of historical and commemorative practices and discuss the future agenda with regards to Roma history. 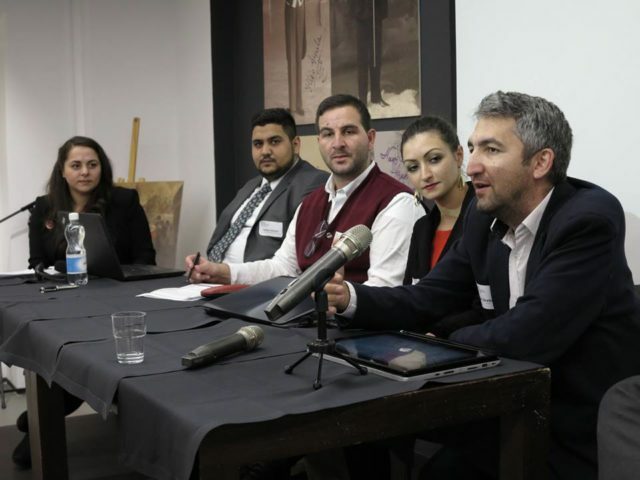 The event provided a forum in which the paths of the Roma movement, especially Roma youth activism, Roma artistic and knowledge production, as well as institutional practice and support, intersected in order to advance in the process of shaping and promoting Roma historical narratives. 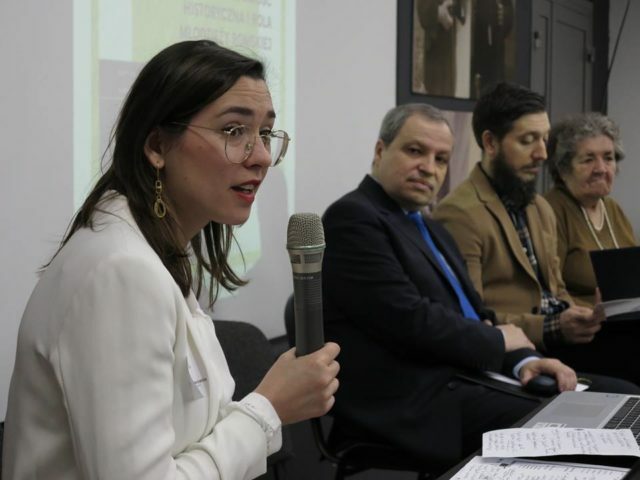 The event brought together outstanding Roma and non-Roma scholars working in this field from different countries. The event in Cracow had three parallel components. 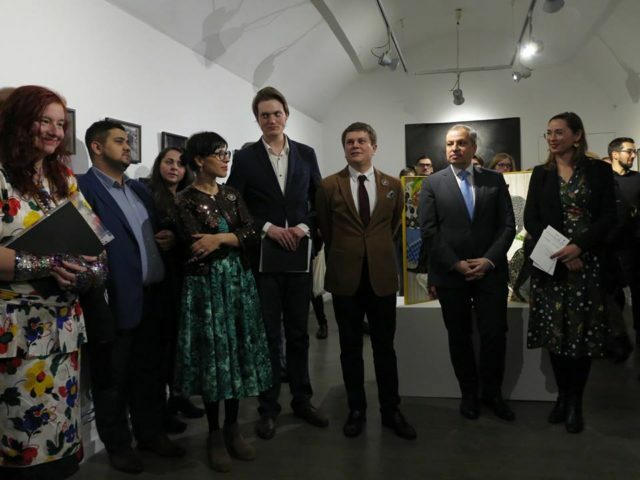 On 01 February, the opening of the exhibition of Romani artists “The Rights to Look”, curated by Delaine Le Bas and Dr. Wojciech Szymański, was inaugurated at the Contemporary Arts Gallery Szara Kamienica, located on the Main Square in Cracow, took place. 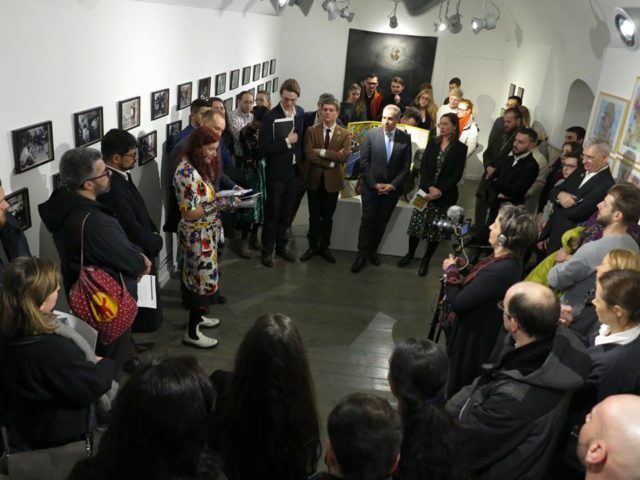 The exhibition included the artwork of Delaine Le Bas, Małgorzata Mirga-Tas, Andrzej Mirga (photographs), and Krzysztof Gil; and was inaugurated by the curators, by Dr. Anna Mirga-Kruszelnicka, the Deputy Director of ERIAC and by Dr. Michael Groß, General Consul of Germany. 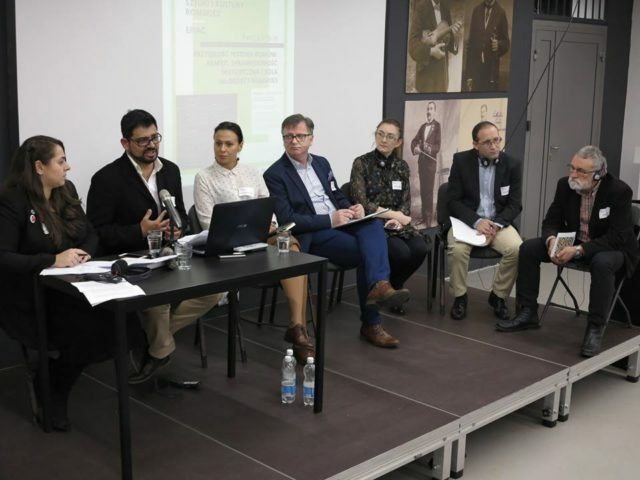 On 02 February 2018 the international expert conference “The Future of Roma History: Remembrance, Historical Justice and the Role of Roma Youth” took place at the Galicia Jewish Museum, located in the heart of the Jewish District in Cracow. The conference was opened with a short speech by Mrs. Krystyna Gil, a Roma Genocide survivor, and a keynote speech of Dr. Ismael Cortés. 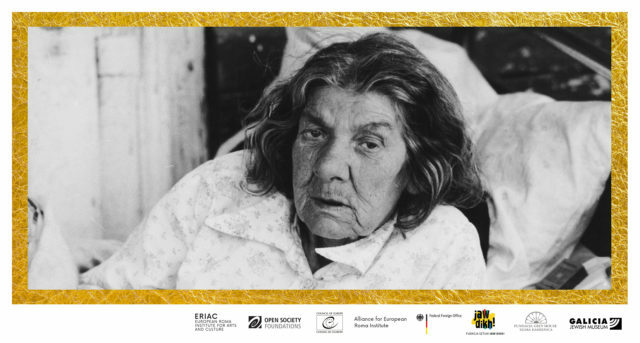 Three thematic panels followed: Commemorating Roma History – Practices and Achievements; Unraveling the Blind Spots in Roma history; The Future of Roma History and the Role of Roma Youth. 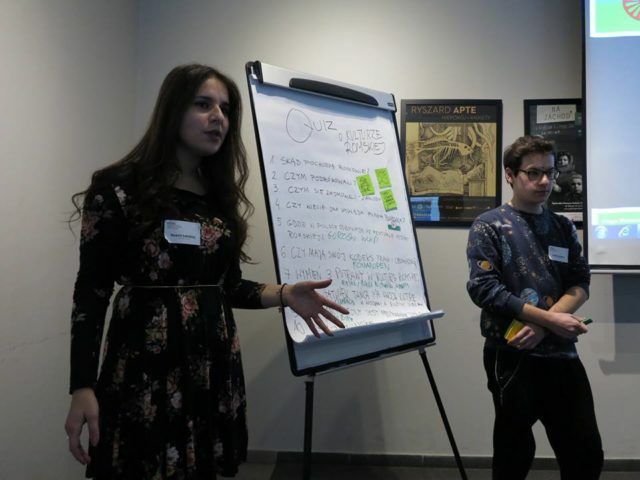 In parallel to the conference, Roma youth activists Noemi and Delfin Łakatosz organized interactive workshops for high-school students on Roma history.